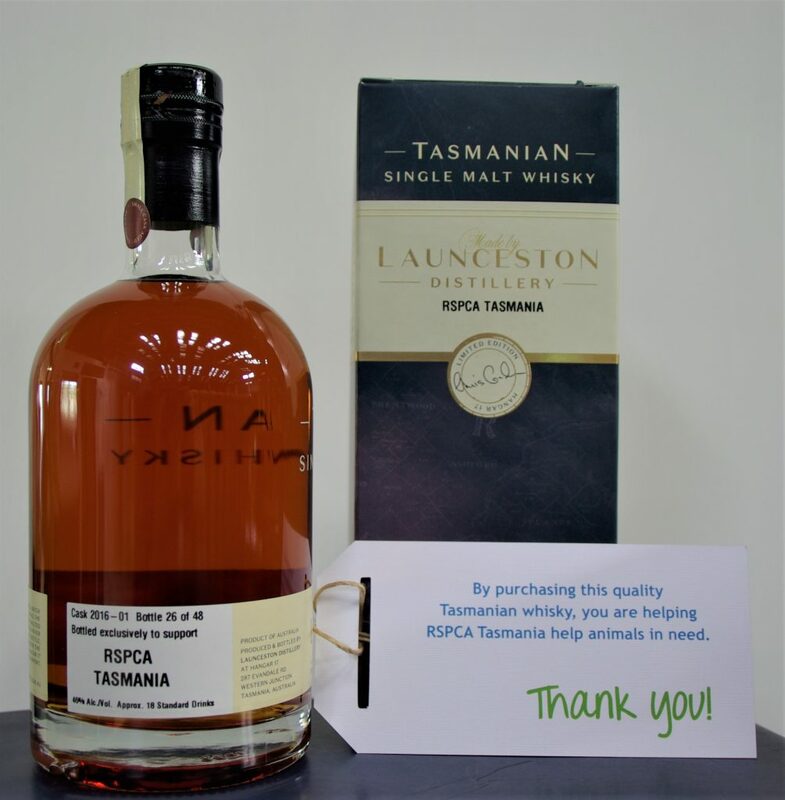 When you buy a bottle of Launceston Distillery whisky you are purchasing a product made with heart and soul. 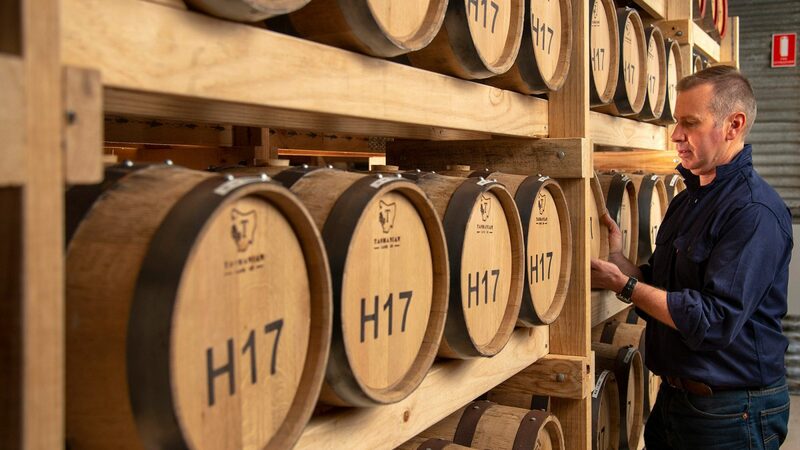 Our whisky is distilled using the finest Tasmanian ingredients and patiently matures in our specially-sourced barrels. As a result of quality and consistency, we guarantee excellence in every bottle. 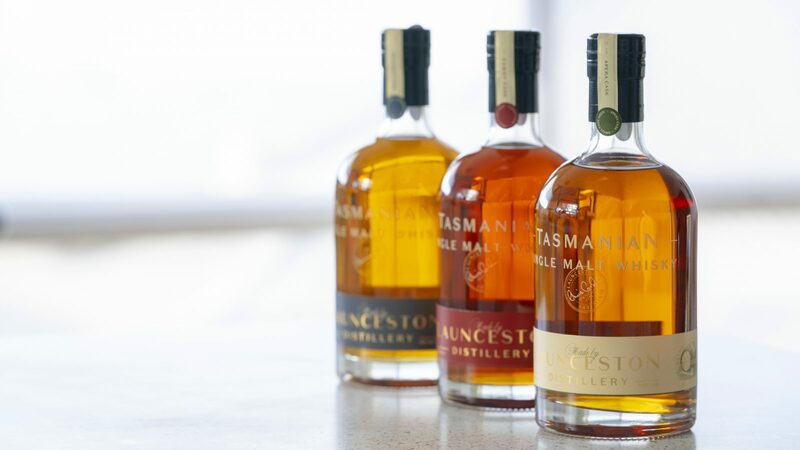 Launceston Distillery sits proudly in the heart of Tasmania, based at Launceston Airport’s Hangar 17 – the state’s oldest commercial aviation building. 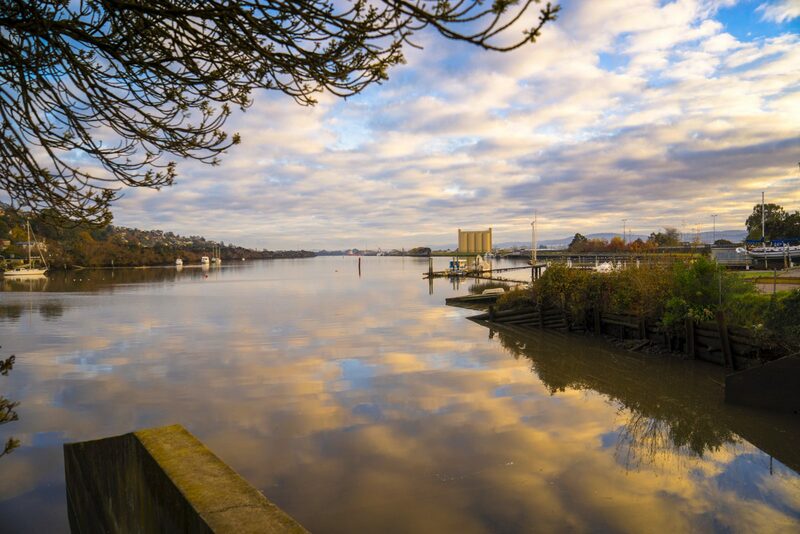 Our home is the gateway to Northern Tasmania, a region rich in natural beauty and renowned for its premium food, wine and, now, whisky.